In a perfect world, we would all love it if it were possible to solve every problem your brand was hit with was one that you could perfectly handle on your own. Realistically though, you will face curve balls that will require help from an agency. Brands will often turn to agencies (like ours) to help them with a multitude of issues like securing deals, improve procedures, solving problems and adapt new methods. But often, the relationship with the brand and agency may sour and end before the reason the agency was brought is fully resolved. 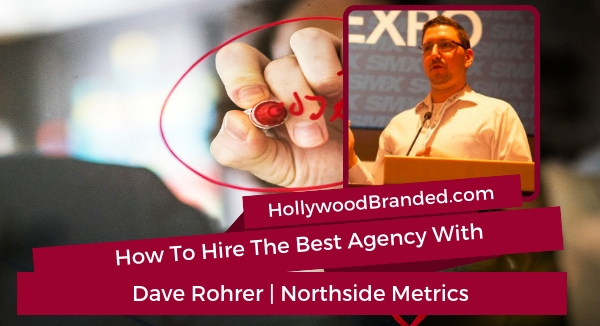 In this blog post, Hollywood Branded examines how to hire the best agency from the experience and expertise of North Side Metrics' Dave Rohrer. As an in-house agency digital leader, Dave has solved problems, increase revenue for companies of all sizes from Retail 100 and Fortune 500 to small, local, and startup businesses. Dave is the co-host to the Business of Digital Podcast and runs Chicago based digital agency, North Side Metrics. He's an internationally recognized speaker who can be found sharing his digital marketing wisdom at conferences like PePcon Pro, Midwest Digital Marketing Conference, and the Craft Growers Conference. Question: Tell us a little bit about how long you've been doing what you do, about your background, where you were at and what got you to where you're doing what you do today. Answer: Chaos is the probably be the story in how I got to where I'm at. I started as a web developer and was tired of being told by marketing people who didn't know how the web worked, how to do marketing and conversion marketing and stuff, so I ended up switching to SEO. I spent about 10 years in-house SEO for SAS Solutions, publishers, a couple other small companies here and there. I've also spent about 10 years either consulting north agencies. Everyone that shops or is listening has probably shopped at least at one of the stores for companies I've worked at from really large retailers to really large producers of tech in your house, perhaps your car. I've seen it all. I've worked with really small startups with really smart small teams but I've also worked with really large companies where their internal teams had never talked to each other yet were in the same building, and sometimes less than a hundred feet away from each other. Sometimes it's really amazing how that even in the recent years it's still going on, so yeah, worked all over the place and done a lot of different things. Question: I'd love to talk to you about that, about why brands are looking for agencies, what issues there are about starting working with them, what their expectations, misconceptions are, anything along those lines. Answer: They usually hire an agency to be a silver bullet. They hire an agency or some third party to fix their creative issues, to fix their website, to help them with their brand issues. They don't want to talk about that they might have issues about their product or customer service but it's a marketing things and we can fix it with marketing. "We have a website and it really doesn't do well in Google, so we're just going to redo it and we're not going to talk to anyone about it." "We're just going to hire an agency because we're not quite sure why." Whatever that problem is, you internally just have either roadblocks or there's just chaos of people not agreeing so you go and get a third party to tell you what to do. The biggest thing I see is that they go and get this agency and then they think they're done. They think that this is the silver bullet, "They're going to fix all of our problems," and they really don't think through what the goals are, how can they leverage that agency, how they can work with that agency and that that agency is probably going to give them more work than they ever imagine to do to fix these things. Especially when it comes to your digital marketing, your SEO, your PPC, yeah your social media, suddenly you're being asked to create all sorts of content either for the website or for Facebook or now we're getting it on Instagram and we need our graphic designers to do lots of work and lots of video and in this to tie in all these campaigns. Now we have to have meetings to talk about how we tie in all of these campaigns into the work that this agency is doing. We thought we are just going to tell the agency to do X, Y, Z. Question: We see that ourselves so often where not only are we expecting to do X, Y, Z and create a miracle but we're not necessarily allocated budgets because the solution has hired the agency and magic will happen, not, "No, we need to actually allocate dollars to make that happen," as well. Is that something that you see quite a bit? Answer: Yeah and I've started asking this question upfront, "What are your resources?" Whatever the project is or whatever the scope is that we might be talking about, what resources do you have? 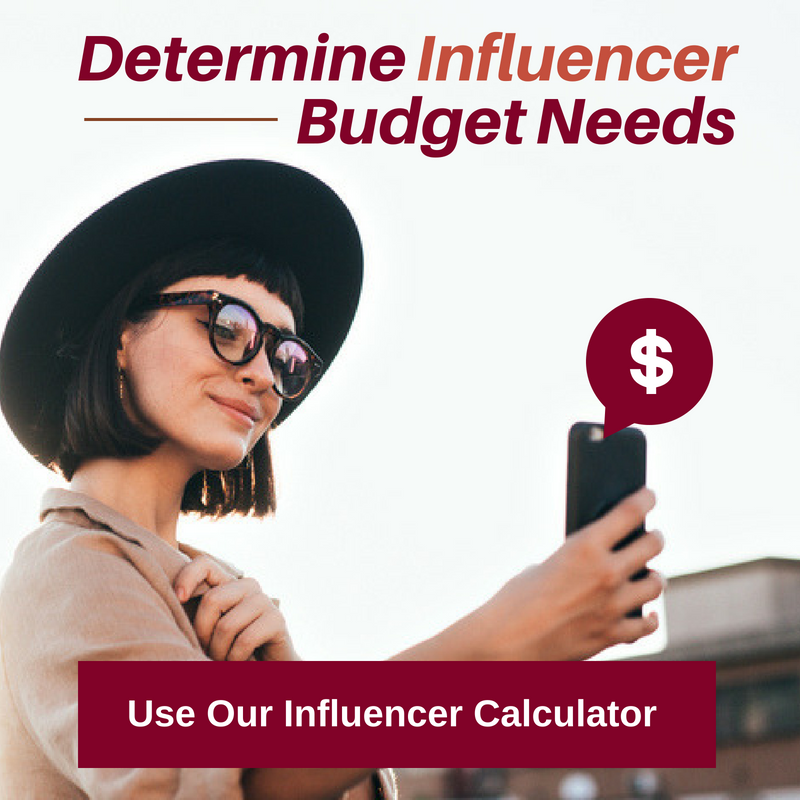 Do you have budget for Facebook? 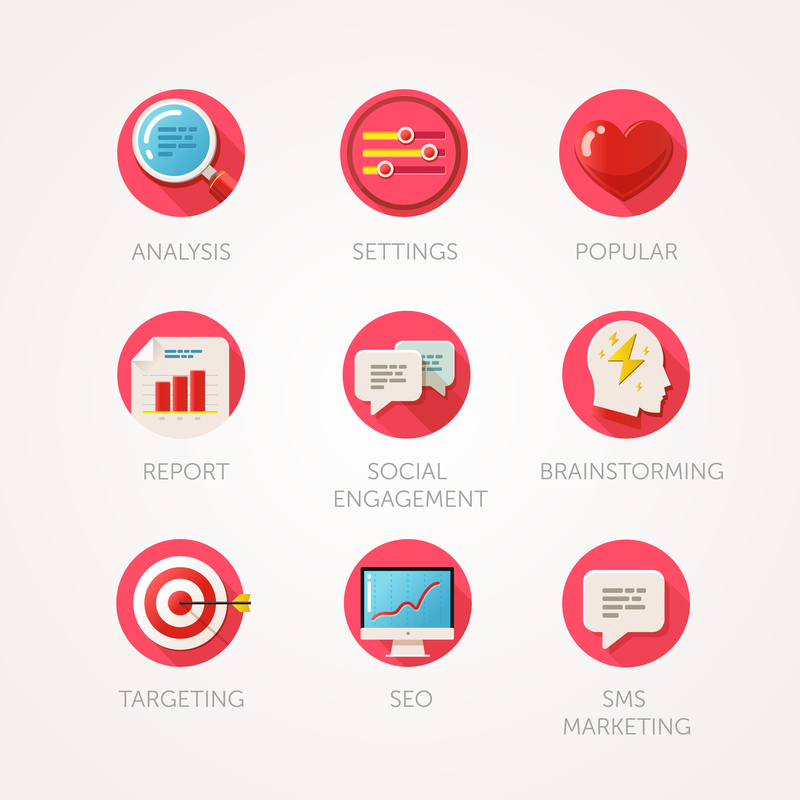 Do you have budget for any social ads? Do you have budget for Google and Bing ads? Are you active anywhere? What are you doing as direct mail? What are you doing as influential outreach? 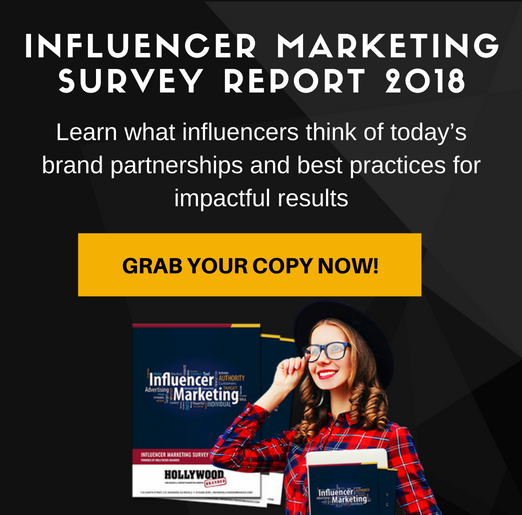 Do you have a social team? Do you have writers? Do you have external writers? Developers, what resources do you have in your marketing, in your dev, any stock that you have? What do you have and what works for you? What doesn't? How can I fit into that? Because, like you just said, they want a miracle and then you start running into, "We hired you and now we don't have budget to do that." The biggest thing I stress is before you talk to an agency to do whatever you need help with, do a full on internal audit of all of your people, of all of your resources if you're going to be doing a site migration or changing from a CMS or changing your e-mail provider and you're looking to talk to any consultant to help you with your e-mail files, why would you … Bring them in before you switch to make sure that they understand the new platform you're moving onto and that they're actually an expert in Math. Not hire an expert on the current platform and then they go, "I've never worked with that new platform," because I've seen that thing happen time and time again. Question: You mentioned something also about internal issues. I know a lot of brands think that an agency is going to be able to solve the problem of two owners or a marketing team or the executive board not necessarily all being on the same page but when you hire an agency and everyone still internally all over the place, that's not really the best solution either, is it? Answer: No. The larger the company, the more time you need to allocate as a mid-agency, the more time you need to allocate more resources, more meeting time to have with people and other stakeholders that are not the ones that actually define and are over your budget. The number of times where we have had to put together point of POVs and decks and sales decks for internal projects that we were trying to get through to other teams and basically make sure that we understood what their goals were so that we could make sure that those were then mentioned and covered in our deck to show that this project was not just going to just be a time sync or a resource sync for their budget. Because, their budget is different, their goals are different. Everything is different, so make sure that our project would align or at least support their goals. Yeah, it can go crazy. 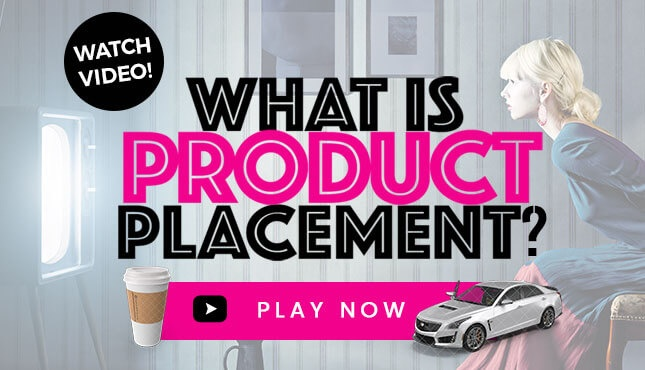 I know someone that was doing, trying to drive a lot of traffic and a lot of views to this really cool video that have been produced by this other team. They went to the PR team and said, "Hey, you guys. Every time you push stuff out, every time you guys are doing X, Y, Z, you're pushing people over to this YouTube area, not our own page." What they ended up finding out was that team, bonus and everything that all of their goals were aligned with was YouTube views, not anything that … It wasn't even remotely close to what they were trying to do, so they got no support. Question: How should brand managers approach hiring and onboarding an agency better? Answer: I think starting with that internal audit and understanding what your people and your resources are, what do you have, if you are to hire someone like you, did they actually have the ability to get some product placement if you are to do an influence or outreach? Do you actually have legal ability to send out your products? Do you have the okay? If you're doing any other digital marketing, do you have the resources to possibly implement anything? If you don't know, think about what projects you could do if you were not to hire that agency, what projects would you do. If your IT team is not going to let you make changes to the website for the next year, hiring an SEO agency is really not going to do a lot because we're going to tell you to do different changes to your website and you're going to tell us that it's going to be another year before your IT team can do any single change to the website, why did you just hire me as an SEO agency? Stakeholders, look beyond your boss, your boss's boss but look to the other teams so that when you do bring in projects, you can make sure and understand what their goals are for this quarter for this year. I think you're going to be able to share some of the things I sent along but it's really imperative when you're thinking about what your personal goals are, start at the company and work your way down. Start at the company goals. Think about your marketing team, your IT team, your social team, whatever group you are, keep rolling up and then roll down, and think about what all those goals are and what those others you can work on. Then start to think about where you're short in people and resources, and that's when you start to go, "Okay, this is the type of agency we need. 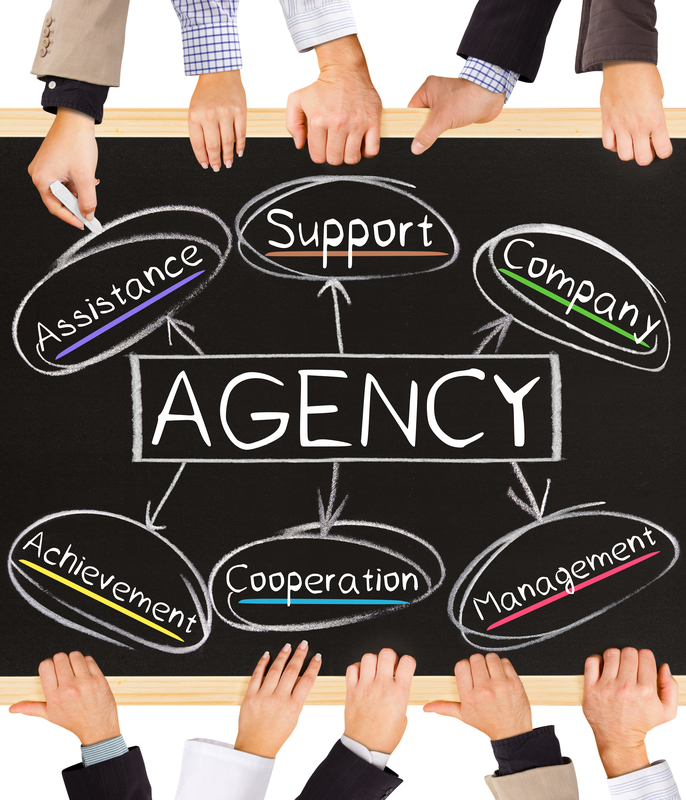 We need an agency that can help us with X." That's where we're weak and this is the one thing we really need. I think that's like just that whole process of thinking through it rather than we're lacking here. 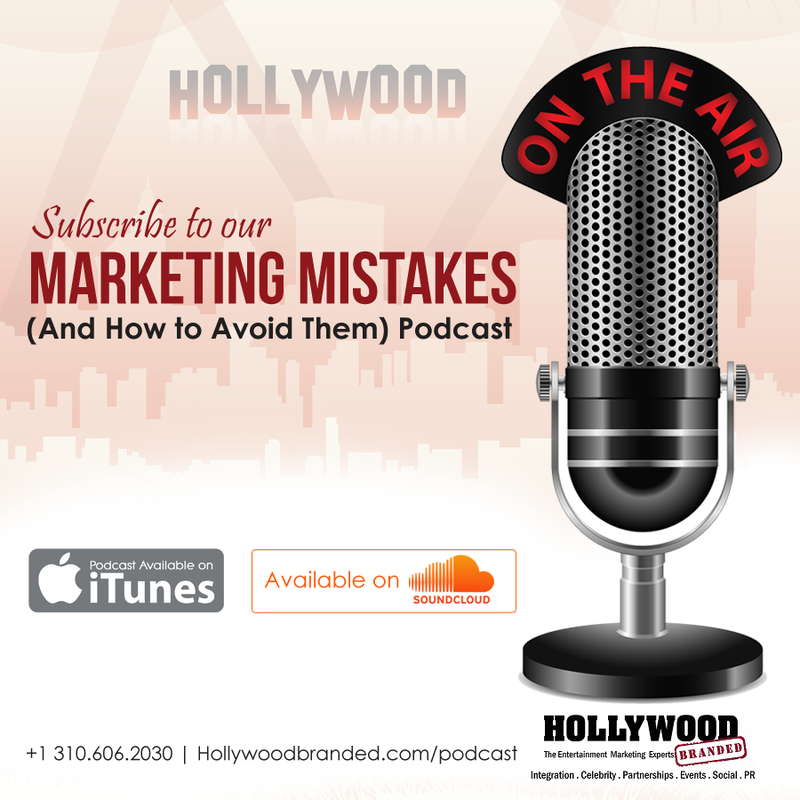 To learn more about the importance of knowing what to look for in an agency, you can listen to the full interview in our podcast. 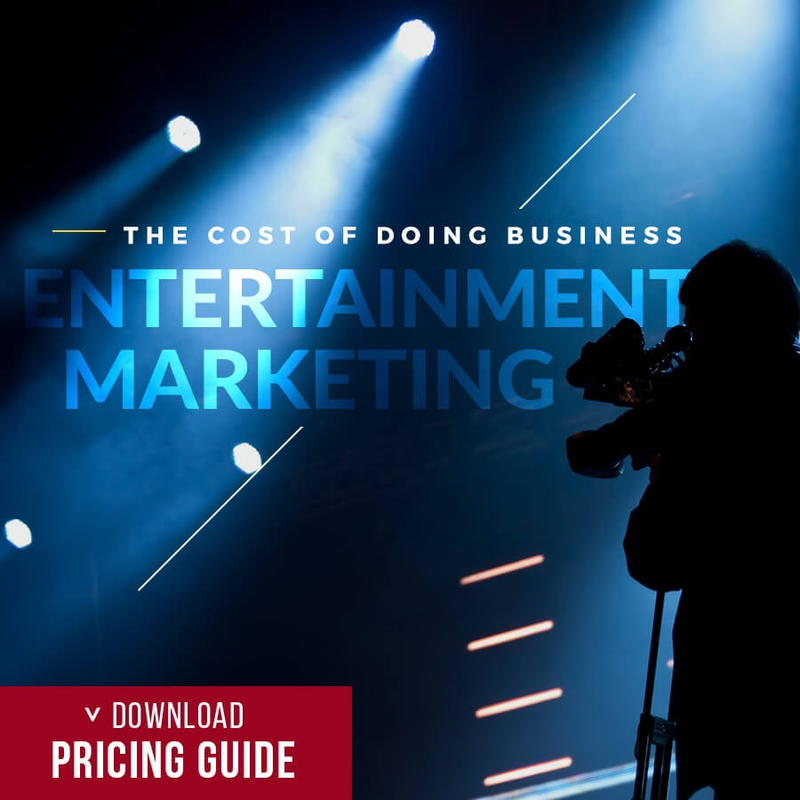 What to further your knowledge about best marketing practices and working with agencies? We've written plenty of other blog posts on the topics as well for you to check out!